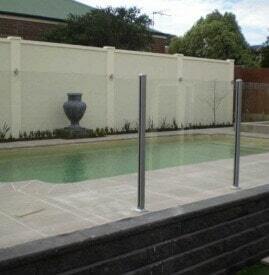 On All Glass Pool Fences Now! 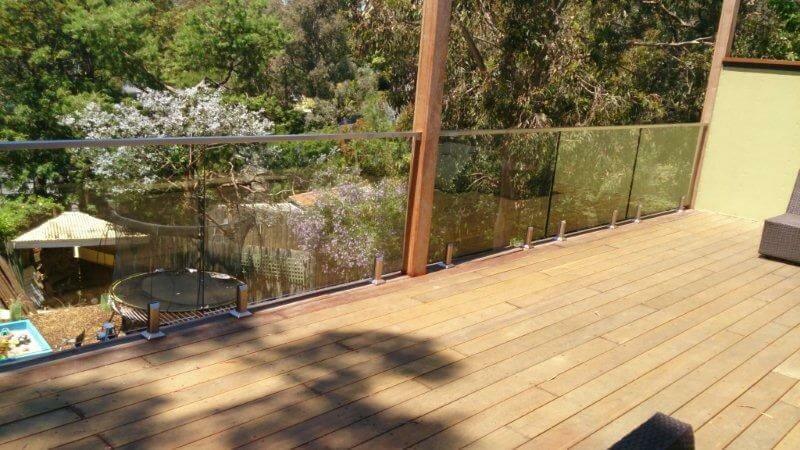 Fulfill all the safety requirements, without interrupting your view. 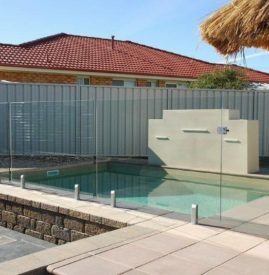 Frameless glass pool fences are the most visually appealing enclosure you will find and is simply stunning to look through. 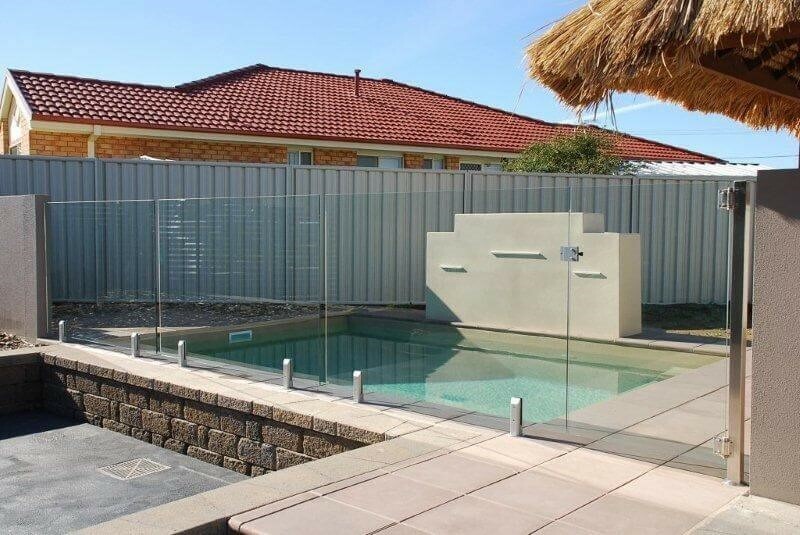 Semi frameless glass pool fencing is a very safe and affordable way to secure your pool area – and it’s useful for a range of other applications as well. 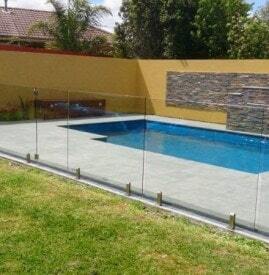 Are you looking for a stylish fence that does not inhibit your views? 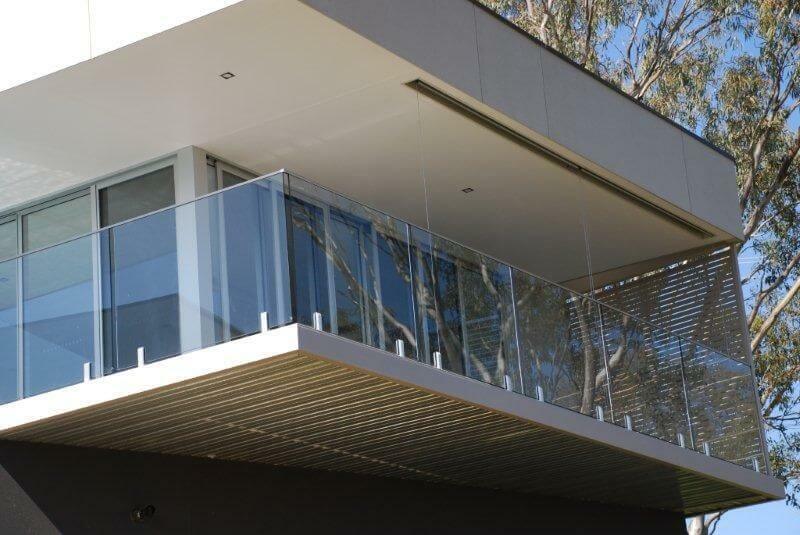 A glass balustrade works well to create a safe and secure barrier while still allowing for uninterrupted views, due to their transparency. 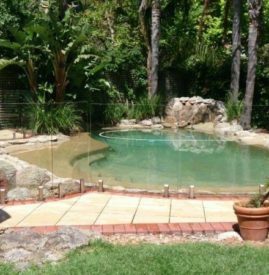 Water, no matter how deep, presents a serious drowning hazard for children of all ages. 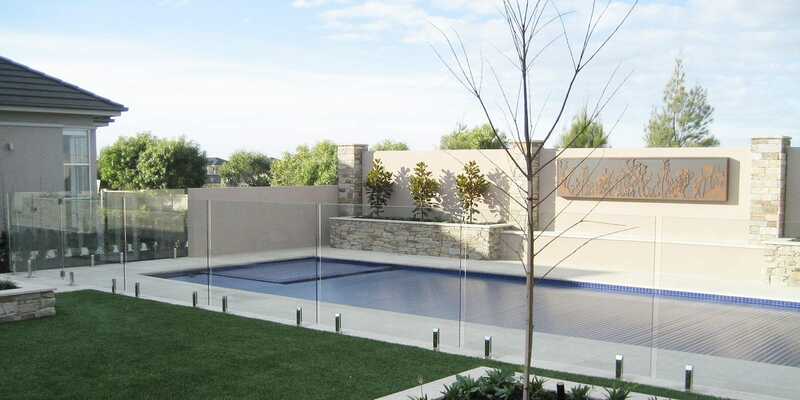 Take the necessary precautions to prevent accidents from occurring and get the experts in glass pool fences at SNfencing. 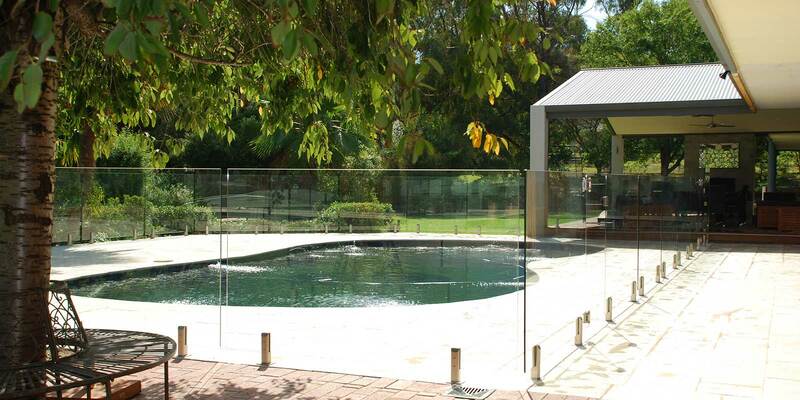 A pool enclosure is one of the most important things you will ever buy – and it is a legal requirement here in Australia. 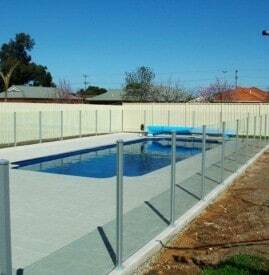 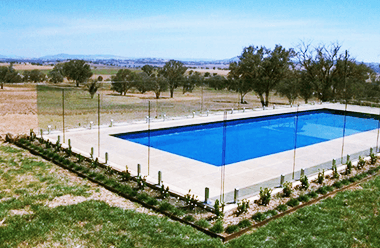 We offer safe, attractive pool fences at the best prices whether you’re in Melbourne, Geelong or Albury. 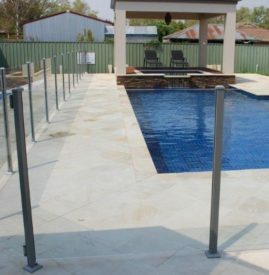 Because everyone, everywhere deserves to have safe fun in their pool. 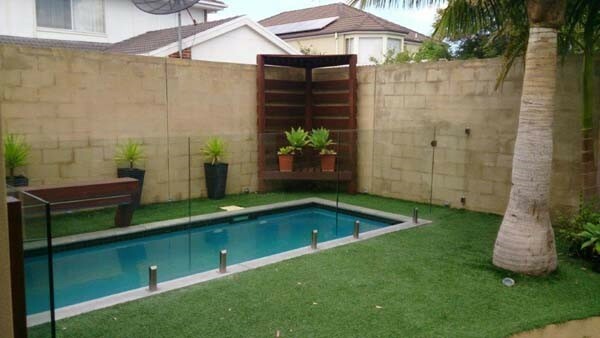 We understand that shopping for a fencing contractor can be difficult with the number of workmen in the industry. 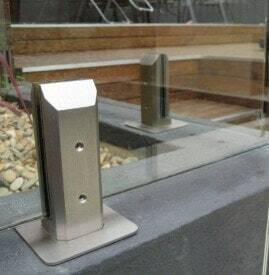 So we want to make it easy for you. 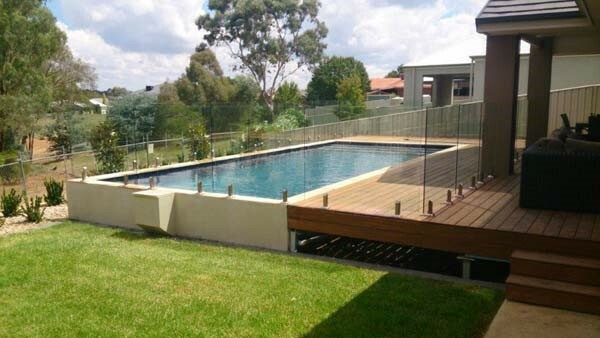 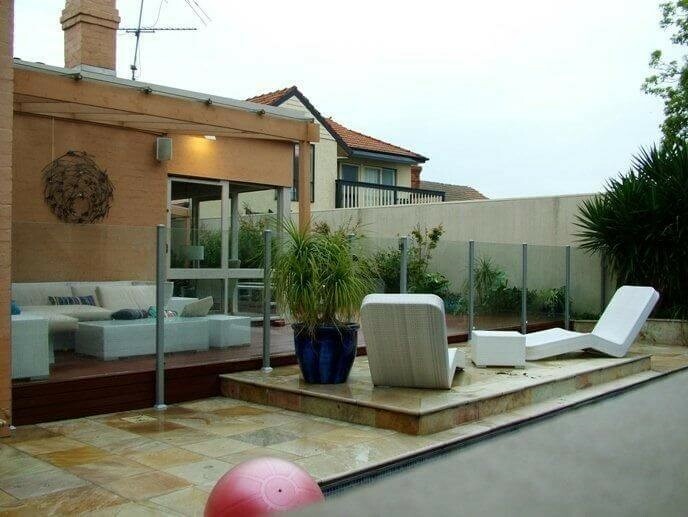 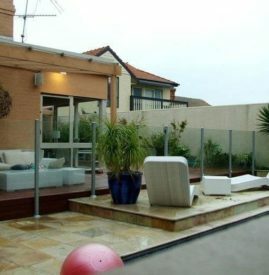 For years our team have offered some of the safest services and the best pool fence prices in Melbourne. 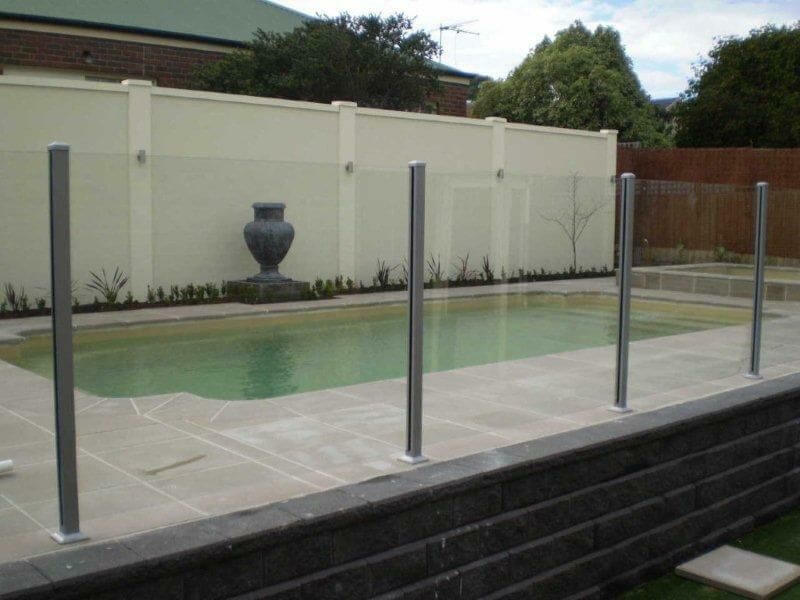 We understand the needs of our clients and all of our work is compliant with all regulations and laws, ensuring that you get the most secure, durable pool enclosure available. 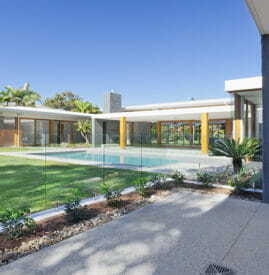 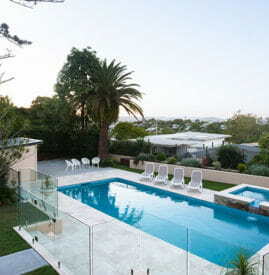 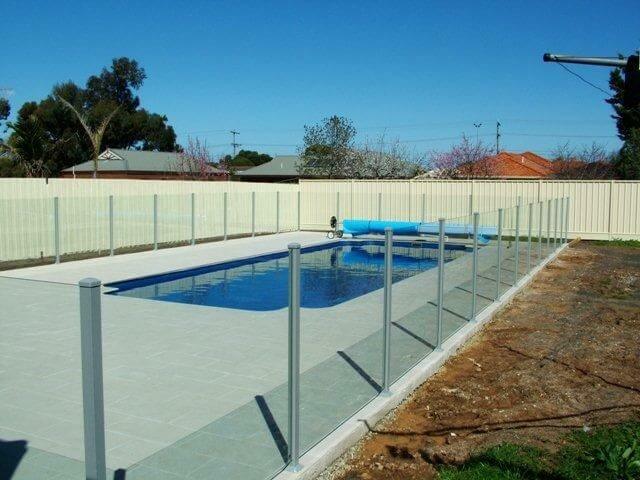 Know that when you contract with us, you’re getting the best in glass pool fencing. 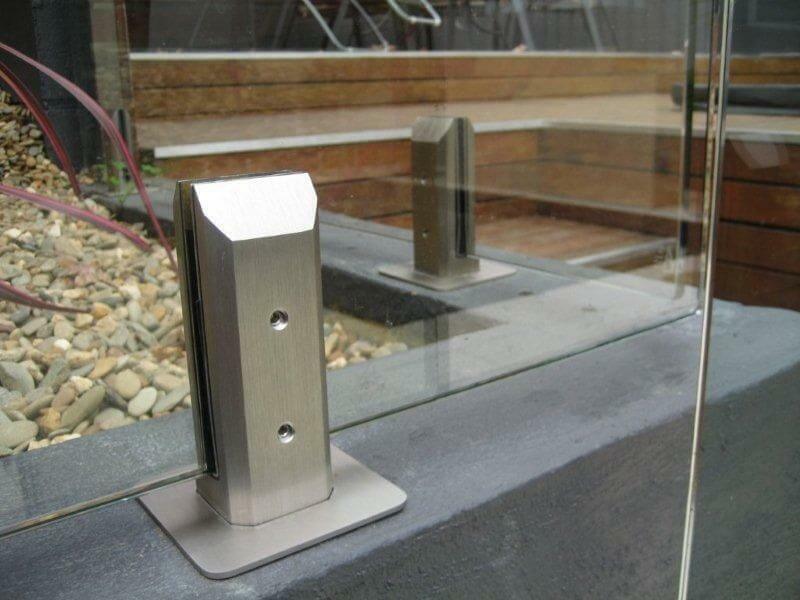 Our team have built our business on supplying and installing high quality enclosures. 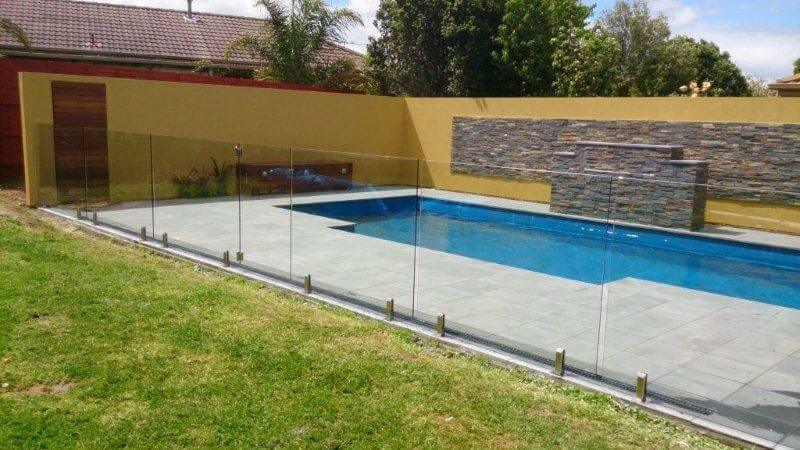 The safety of your family is the most important thing, so we offer frameless glass pool fencing and semi-frameless glass pool fencing options for your next pool fence that’ll protect the ones you love and increase your property’s value. 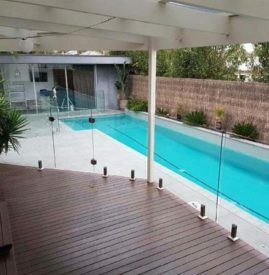 Building an upper deck? 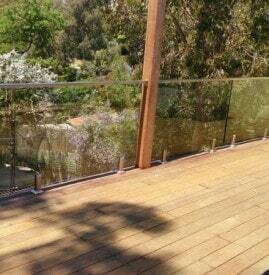 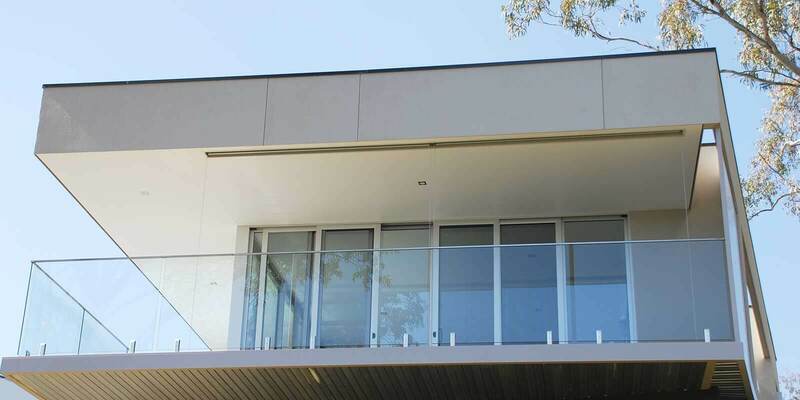 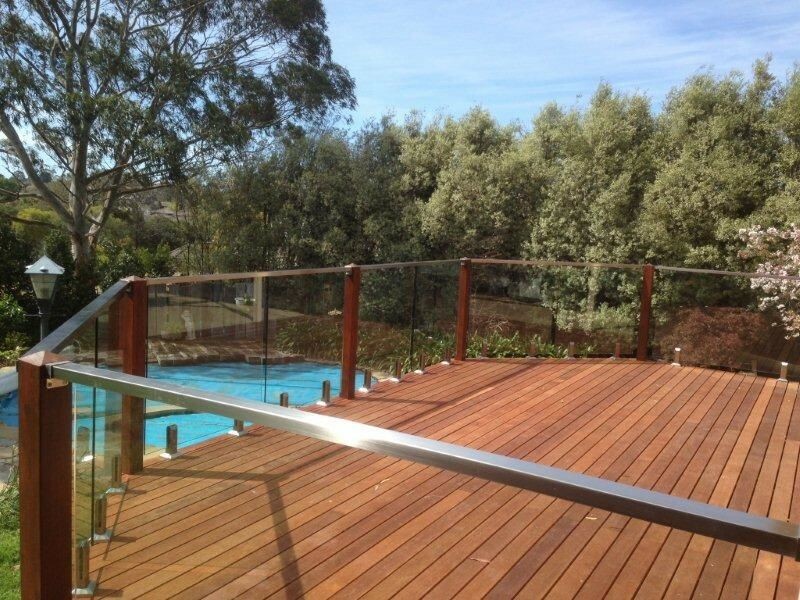 Our glass balustrades are beautiful and functional safety barriers that won’t spoil your view. 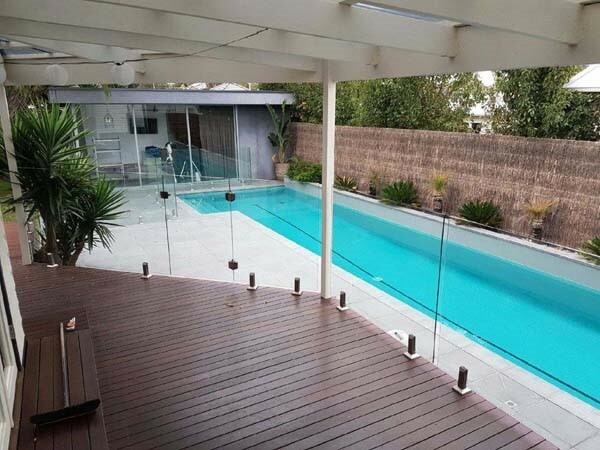 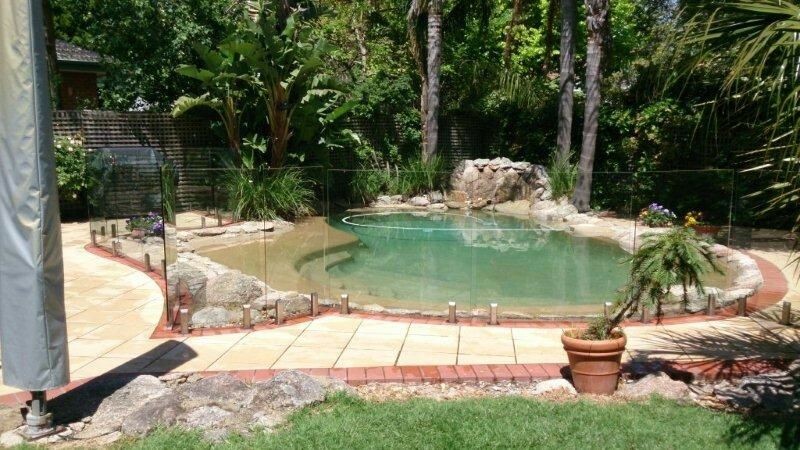 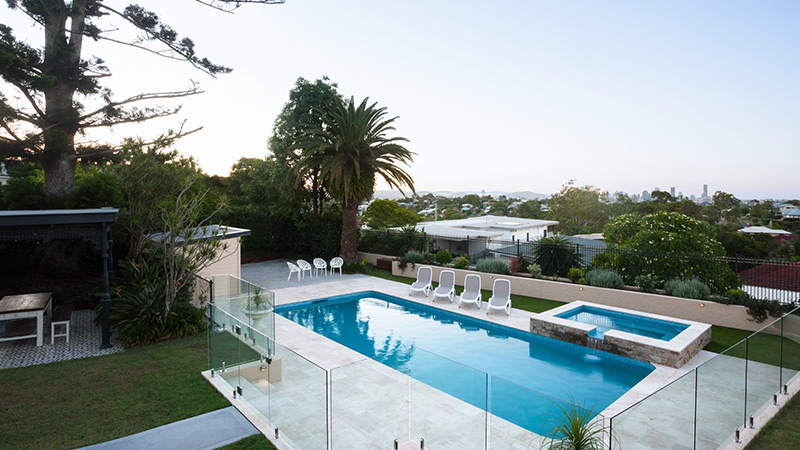 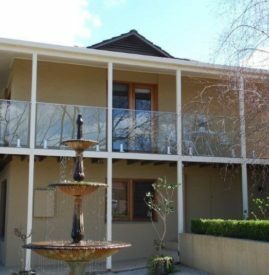 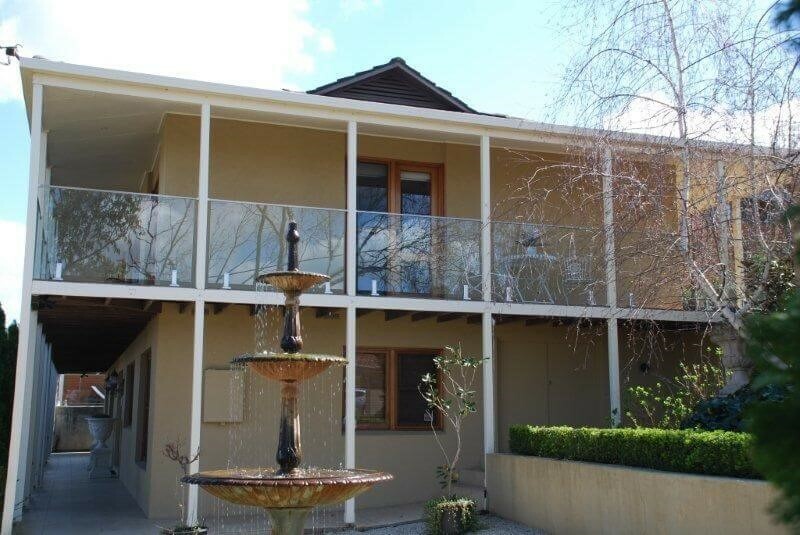 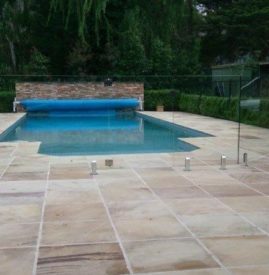 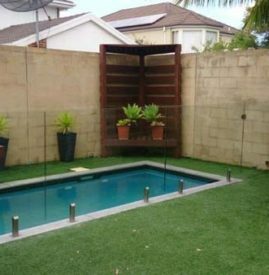 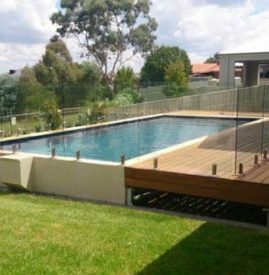 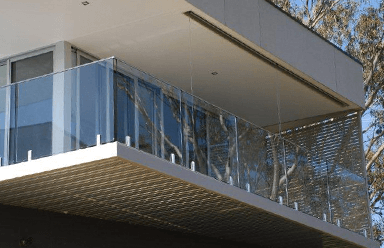 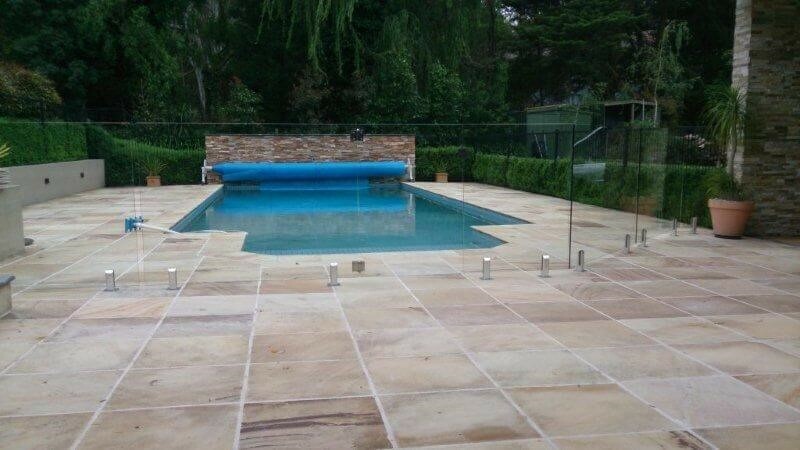 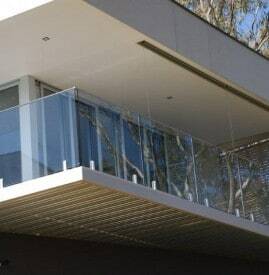 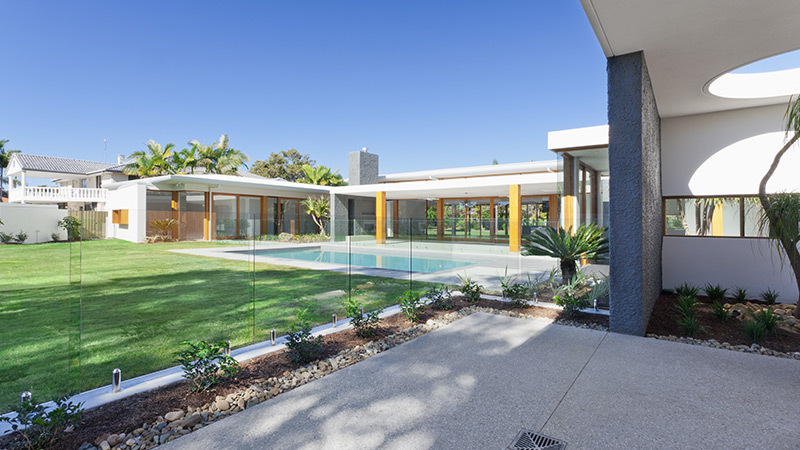 We are proud to offer our glass Pool fences from Melbourne out to Albury-Wodonga and Geelong, as we wish to ensure that home owners everywhere have access to a high quality service at an affordable price. 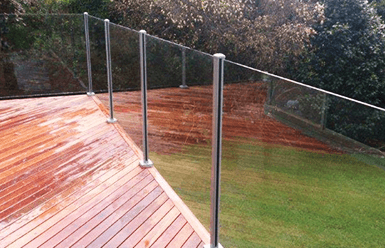 Whatever your home’s décor and whatever your size or design needs, the professionals at SNfencing can help. 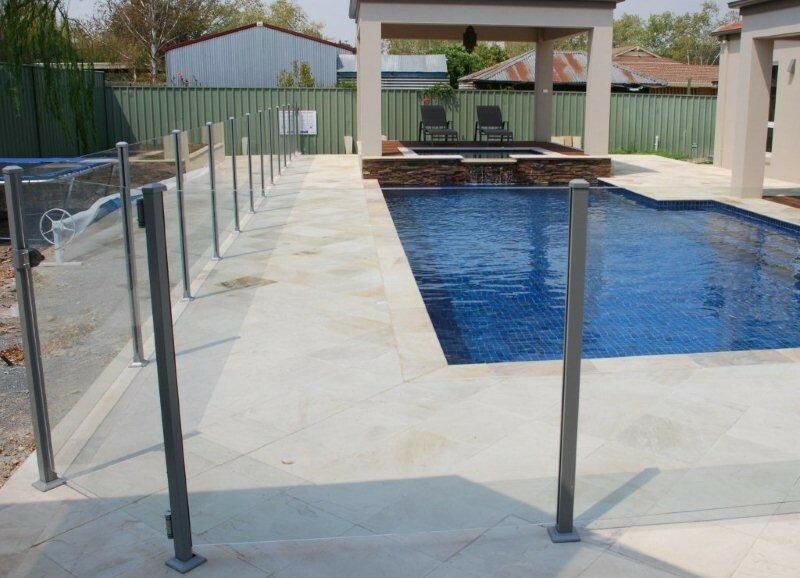 Our experienced technicians can provide a next-day quote so you can be safer, sooner. 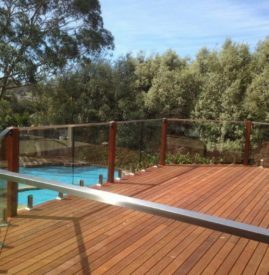 Browse our website to see examples of our work, and contact us on 0419 501 557, or via email at info@snfencing.com.au with any questions.